Learn how this failed policy is impacting you! Congress enacted the Renewable Fuel Standard (RFS) in 2005 and expanded it in 2007 to reduce America’s dependence on foreign crude oil by encouraging the use of domestic, environmentally friendly renewable fuels in our gasoline and diesel. 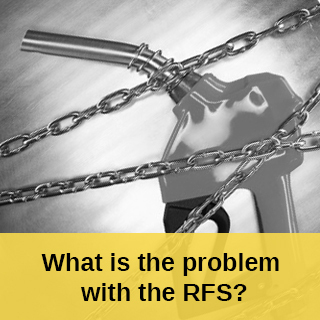 Unfortunately, the RFS has been nothing more than many years of failed policy that is hurting consumers and businesses, and may ultimately force Americans to pay more at the pump. The EPA must address the structural deficiencies of the Renewable Fuel Standard in order to prevent further significant harm to many merchant refiners and small refiners, as well as consumers and American businesses. 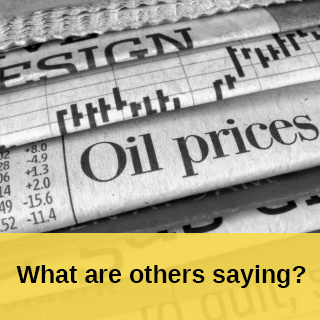 In a Wall Street Journal op-ed, Carl Icahn, Chairman of Icahn Enterprises, explains how the broken Renewable Fuel Standard program is ruining merchant oil refiners, which is bad for business and national security. The Department of Energy in its 2011 study for Congress, predicted that parties that generated RINs through blending would have a significant economic advantage over refineries that complied by purchasing RINs. 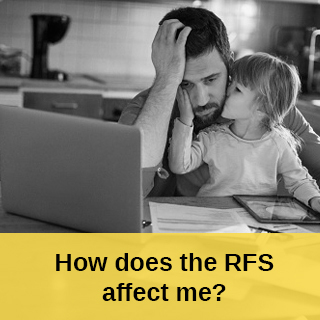 In an open letter to American consumers, Congress and the EPA, Jack Lipinski, CEO of CVR Refining, explains the issues with the RFS, why consumers should care and what the EPA needs to do to fix this broken program. 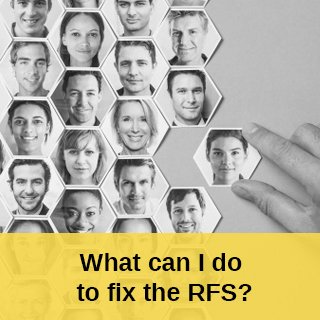 In addition to threatening the viability of many merchant and small refiners, the broken RFS is harming small fuel retailers. Please visit www.smallretailerscoalition.com to learn more about these issues and how they impact you. 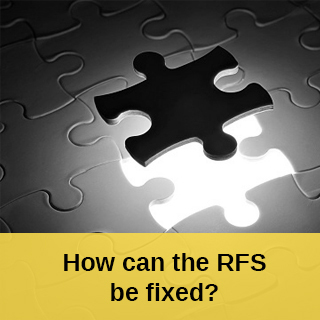 While noble in its intent, the RFS is broken and must be fixed immediately. The RFS Blender Loophole places a costly and unfair burden on the wrong entities, which thwarts the intent of the law. The EPA can fix the broken RFS, but has yet to do so. 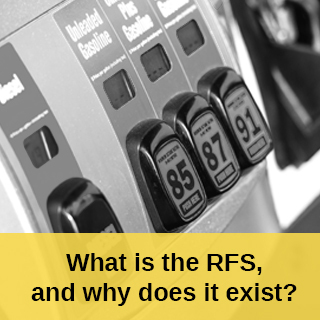 Congress must tell the EPA to ACT NOW to protect consumers from RFS-related harm at the pump.